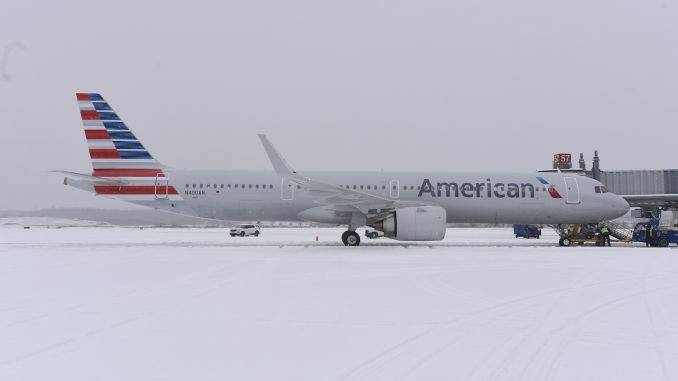 The newest member of the family for American Airlines has arrived as Airbus delivered the airline’s first Airbus A321neo, the next generation version of the Airbus A321, on Friday. Following the official handoff, taking place at Airbus’ facility in Hamburg, Germany, the aircraft was flown nonstop to Pittsburgh, where American’s maintenance personnel with certify the aircraft and install some upgrades before the aircraft begins revenue service. The first aircraft to be delivered, registration N400AN, was first spotted at Airbus’ Hamburg facility wearing American’s colors just last month and delivered three weeks later. 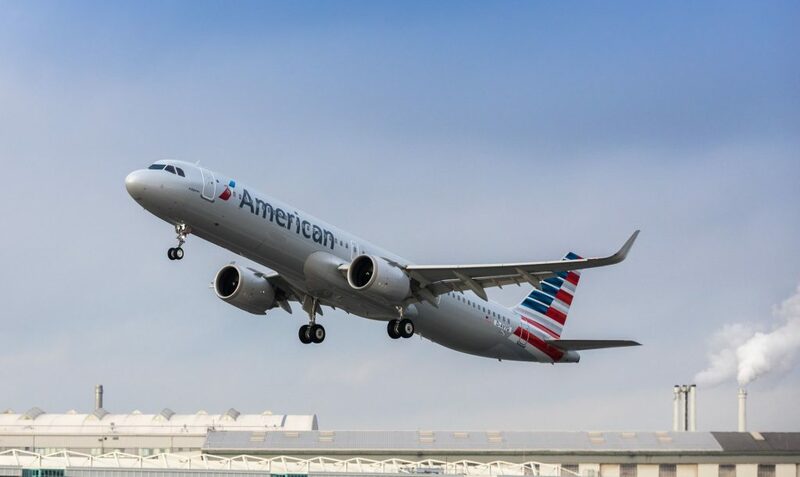 The delivery was the first of 100 as American will be using the new aircraft to overhaul its fleet, retiring the aging Boeing 757-200s and McDonnell Douglas MD-80s in favor of the A321neo. Now, American is the third U.S. airline to add the A321neo into its fleet, behind Virgin America (now flying for Alaska Airlines) and Hawaiian Airlines. The Airbus A320 family and American Airlines have a relatively short history together, but one that has evolved very quickly. American only began flying Airbus’ most popular single-aisle aircraft family in 2013 when it chose the A321 to be the successor to the Boeing 767-200 on its popular New York-California transcontinental routes. The aircraft, dubbed A321Ts, would be configured in a premium-oriented three-class configuration, only to be flying two routes. A few months later in June 2014, American took delivery of new A321s in a standard configuration, dubbed the A321S, to fly more regular routes than its A321Ts. 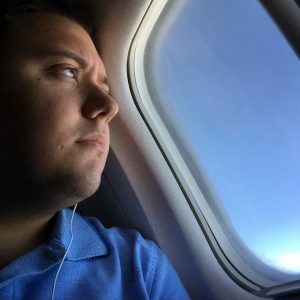 The largest “delivery” of A321s into the American Airlines fleet occurred when the merger between American and US Airways was finalized and all of the latter’s aircraft began flying under the former’s Air Carrier Certificate. From then on, the A321 was the number two aircraft type in the fleet in terms of total number of aircraft behind the Boeing 737-800. Now, less than four years after US Airways disappeared from the skies, American begins a new chapter with the A321neo. American Airlines has maintenance bases across the country, the main facility being in Tulsa, which AirlineGeeks visited last year as part of AAviation Day, but also in Dallas, Charlotte and Pittsburgh. So why was Pittsburgh chosen to be the airport of entry for the A321neo over the others? The answer dates back to 1951 when Allegheny Airlines was still in operation. Allegheny Airlines’ main hub was at Pittsburgh International Airport from 1951 until the airline rebranded as USAir, the precursor to US Airways and the present day American Airlines, in 1979. As the hub for Allegheny, Pittsburgh was also a maintenance base for the airline and its successors. Although Allegheny never operated an Airbus aircraft, US Airways did, extensively. US Airways first started operating the A319 in 1998, around a decade following the airline’s move to Virginia, and maintenance was performed for the type in Pittsburgh. Soon after, US Airways started operating the A320 and A321, haven flown nearly 300 A320 family aircraft by the time of the merger with American in 2015. Although US Airways had largely pulled out of Pittsburgh by 2008, the maintenance base remained, largely servicing the A320 family of aircraft. With the induction of the A321neo into the family, it was only right that Pittsburgh be the maintenance facility to receive the aircraft and perform the final checks and upgrades. While in the Burgh, American’s technical operations team there will install ViaSat high-speed WiFi, perform avionics checks, install American-specific aircraft modifications and undergo general checks. The ViaSat WiFi will come in handy as the aircraft doesn’t feature seatback entertainment, favoring streaming entertainment instead. After the Pittsburgh maintenance team does its work, the aircraft will be handed off to Dallas in approximately three weeks where teams at the airline’s Dallas base maintenance hangar will perform evacuation testing in preparation for testing runs, according to the airline. Just like US Airways itself, the aircraft will begin its life for American in Pittsburgh before moving down to Dallas. As currently planned, the first scheduled flight of the aircraft will be on April 2 at 8:45 a.m. operating as AA682 from Phoenix to Orlando. 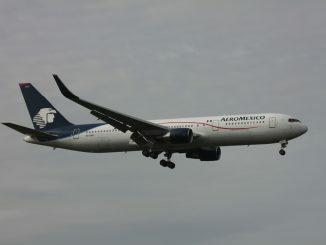 Although future service is still unknown, the aircraft was previously scheduled to fly between Phoenix, Los Angeles and Orlando until the summer when it is expected to fly to Hawaii and Anchorage from Phoenix, some of the airline’s longest domestic routes and a perfect match for the fuel efficient and high capacity A321neos. 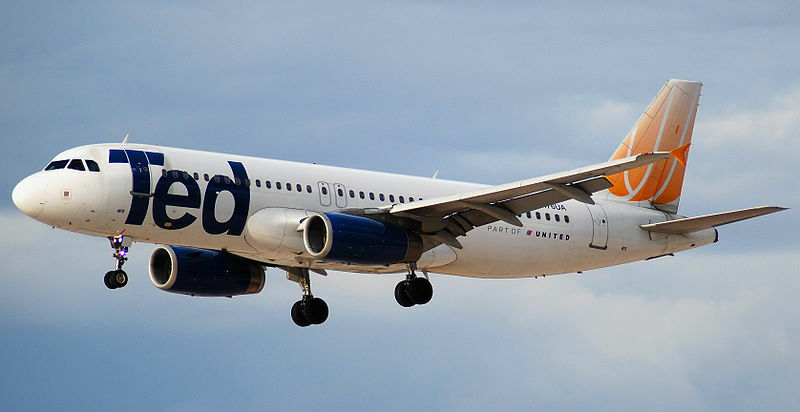 Phoenix has been a hub for the A321 dating back to the US Airways and America West Airlines merger. During its tenure for US Airways and still to this day, the A321 would fly longer range and popular routes from Phoenix to the east, as well as short routes from Phoenix to popular West Coast cities mainly in California. Once service begins in April, Phoenix will join only a handful of U.S. cities that see A321neo service. 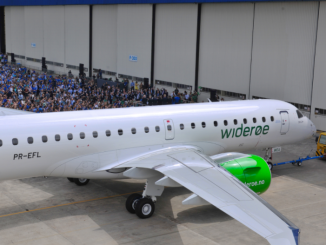 The aircraft will seat 196 passengers in a two-class configuration, the high capacity made possible through the alternate loading door configuration offered on the A321neo that allows for additional rows of seating without sacrificing legroom. 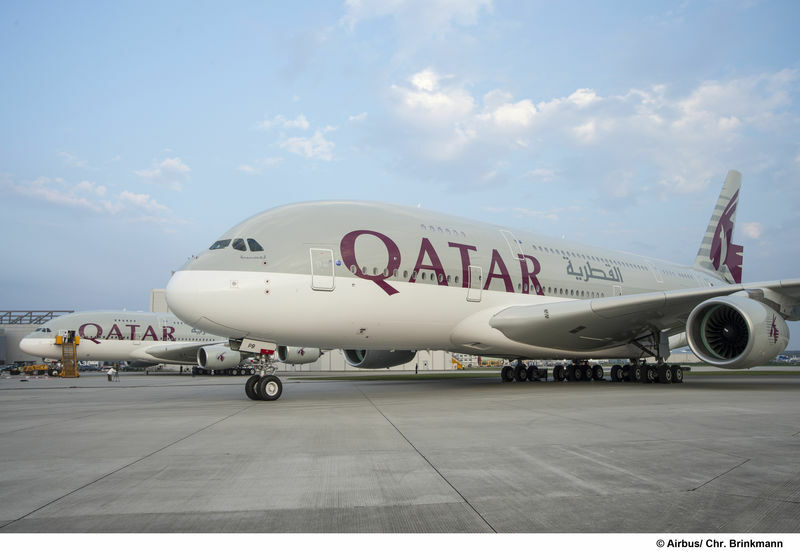 The aircraft will be split between a 20-seat first class cabin and 176-seat economy cabin.